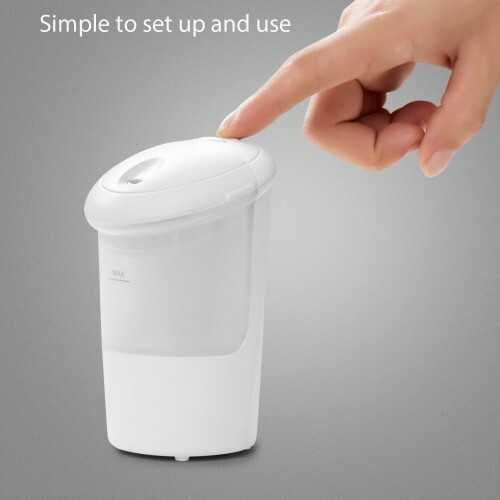 Keten Essential Oil Diffuser Car Humidifier Vehicle Mounted Aromatherapy Diffuser USB Car Air Refresher Mist Vaporizer . 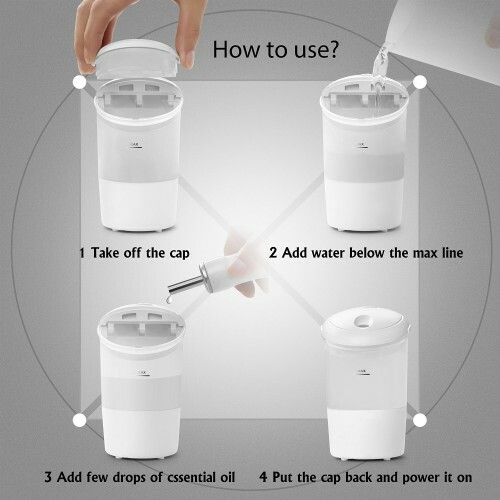 Vehicle mounted essential oil diffuser, specially designed for car and travel as aromatherapy diffuser, humidifier, car air freshener and mist vaporizer. Enjoy every fresh and relaxing trip in your car. 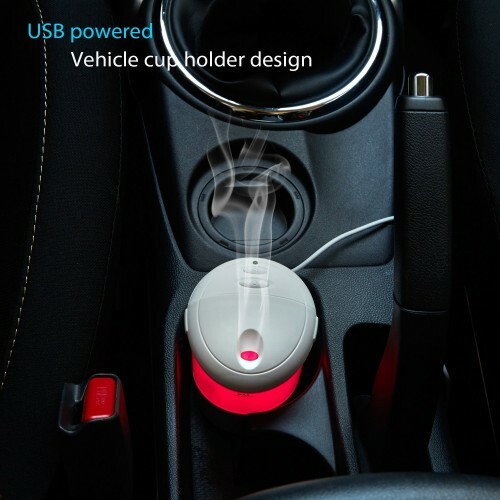 USB powered & vehicle cup holder design as cute as a size of a cup of coffee. 7 colors changing led lights. In combination with calming essential oils and beautiful mood lights, your drive is more pleasurable. Simple to set up and use. Two mist modes and handy switch buttons for both on/off. Continuous/ Intermittent mist mode, 3-hour timing mode and 6-hour timing mode with misting very 30-second. Have the mood lights on/ off depending on your desire. 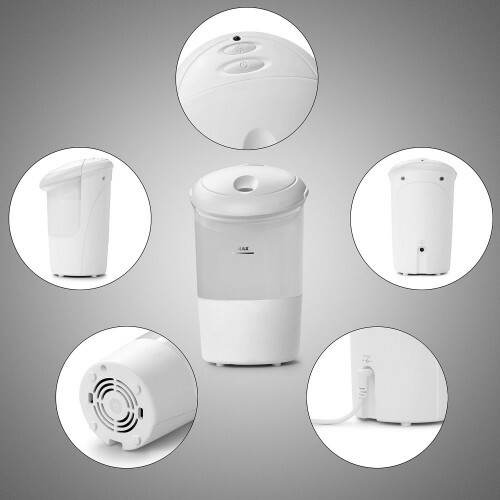 Intelligent automatic low water protection function. When water gets below a certain line it will automatically shut off. Pretty safe to use. 100% BPA free. 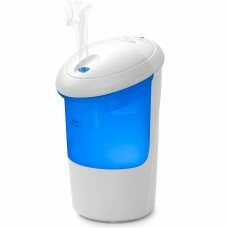 Made of PP/ABP, safe, health friendly materials. 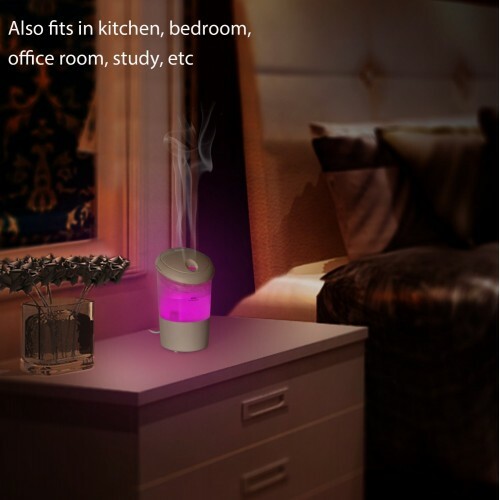 As a customer who bought this product said, this is such a great invention, absolutely perfect aromatherapy diffuser for her car. This is the easiest way to maintain a fresh, moisture and odor free environment in your car, your kitchen, your living room, your office room, your study, etc. 1. Cup holder design prevents tipping while your vehicle is on motion. 2. As cute as a size of a cup of coffee. Extremely portable, just plug in your car and then go. 3. 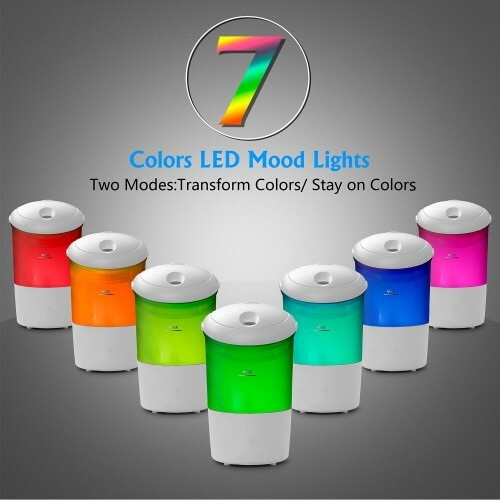 Beautiful color-changing LED lights, press the light button to make the colorful lights on/off, stay on one same color or keep changing with 7 colors. Note:To ensure misting normlly, please fill the tank with water no higher than Maximum Water Level but over Minimum Water Level.